Daniela and Anik Bose will be giving a presentation on their 494 mile journey along the Camino Frances pilgrimage route in France and Spain. 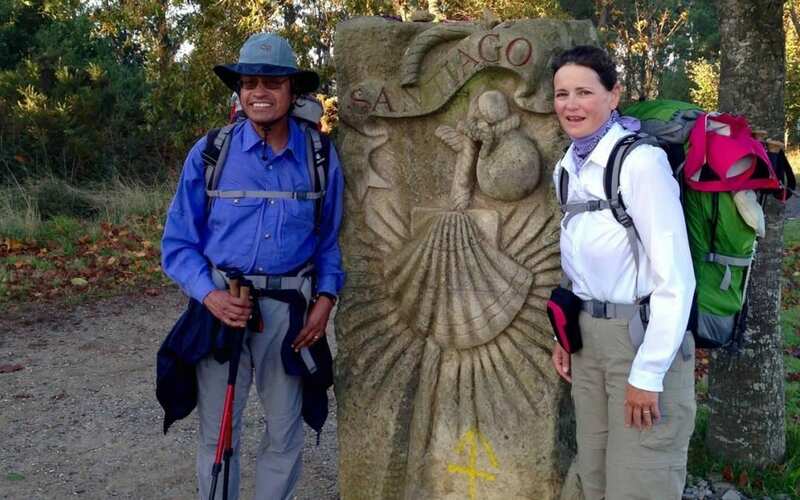 Inspired by the movie “The Way” their hike in September 2015 became their own “heart’s adventure” that became a life changing event. Join them on Saturday February 20th from 5:00 PM to 7:00 PM at the Gallery in the Black Bear Building; 201 N. Main Street in Mount Shasta. Tickets are available on-line through PayPal (caminowalker2015@yahoo.com) for $10, at The Gallery for $12, or at the door on the 20th for $15. For more information click here . Proceeds to benefit the Trail Association.